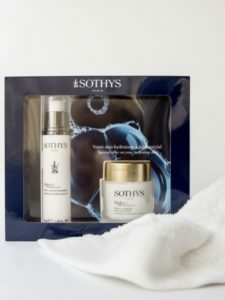 Sothys has been a leading innovator in the quest for perfection and beauty for women and men for over 70 years, renowned both internationally and here in New Zealand. 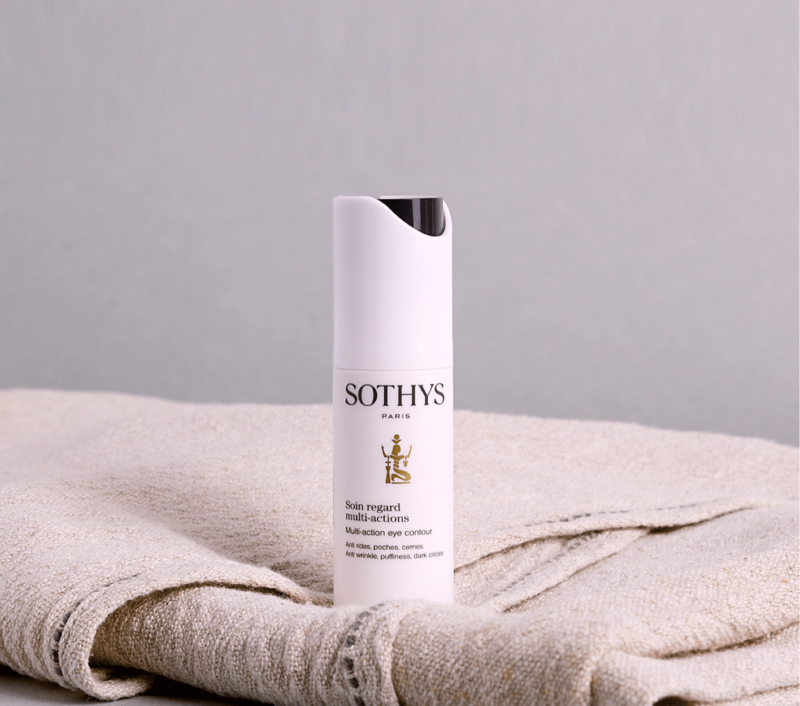 A highly specialised brand, Sothys has always stood out with its extraordinary commitment to research and innovation. Learn more about us or browse our products & treatments below. 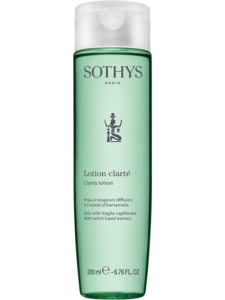 Cleansing is the easiest, least expensive and most important element of maintaining healthy skin not to mention the foundation to the Sothys philosophy of great skincare. 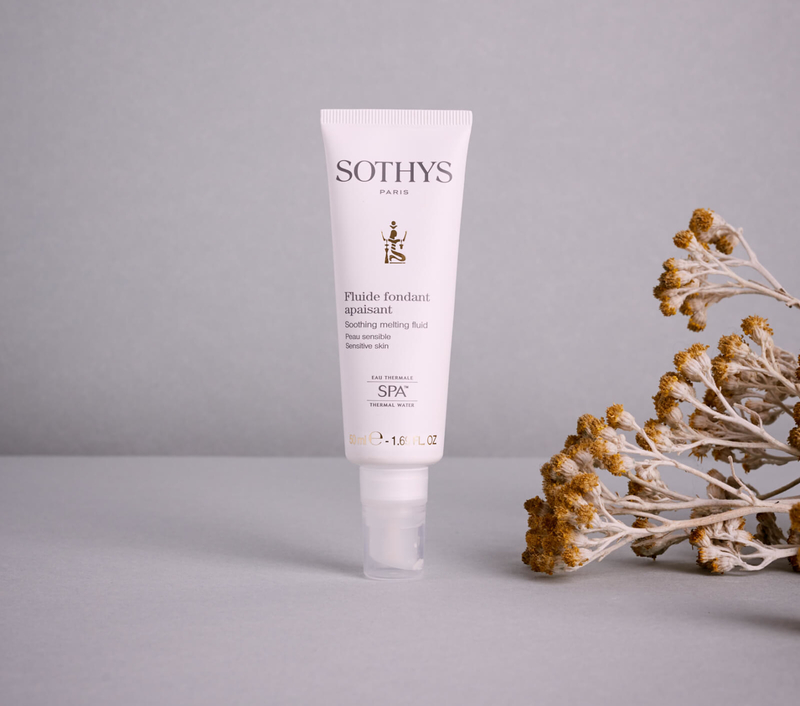 Our daily creams and intensive serums include sophisticated products for skin maintenance, energising and illumination, hydration, nourishment and anti-aging. 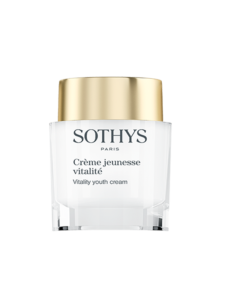 Anti-ageing and radiance action. Leaves the complexion even-toned, luminous and glowing. 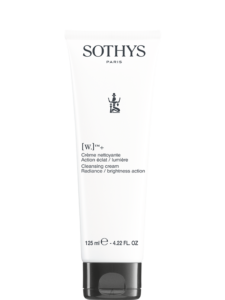 Lightens the complexion, for luminous, radiant skin that looks visibly younger. Our latest personal aesthetics products.